Afrihost’s Data Kingpins ranking shows that its top uncapped DSL users have racked up huge usage over the past 30 days. Afrihost is cutting Openserve fibre package prices, the company announced. Afrihost’s uncapped ADSL leaderboard for the past month shows that its top users consume massive amounts of data. Is this the best data deal of the year? Afrihost has shocked the market with its announcement of ADSL Free-Time. 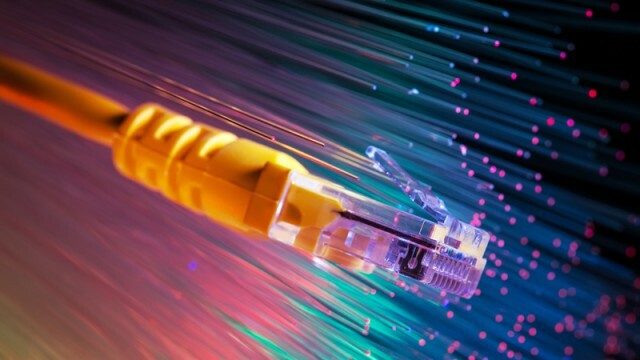 Internet service providers reveal what the data threshold is on uncapped ADSL accounts before they start making a loss. The latest South African broadband survey and broadband speed test results show the best ADSL service providers in South Africa. While all of Afrihost’s ADSL and VDSL products are gaming friendly, there is one service which stands out.